Prompt response to emails, very friendly and warm hostess. Easy access to Hermitage mall and other shopping outlets. Paramaribo was easily accessible. Loved the apartment , very comfortable , had laundry and dryer . Upon arrival we had fruits , water as a courtesy , the place was cleaned every day. The A/C was fabulous . The hostess is your truly amazing , kind , warm even gave my Mom a flower arrangements for her birthday went above and beyond . Just wonderful .Thank you. De ontzettend vriendelijke en behulpzame gastvrouw! 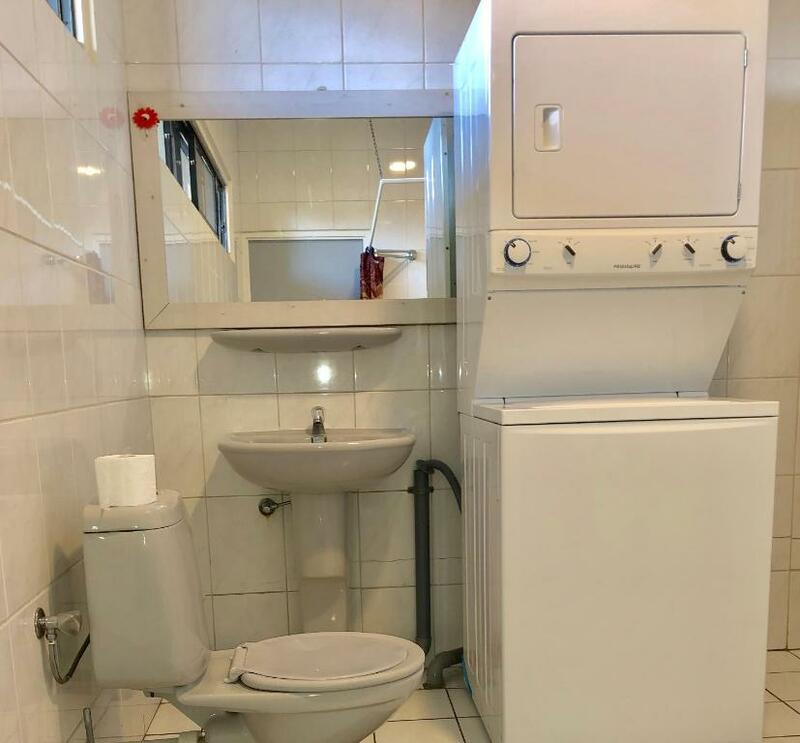 De goede WiFi verbinding, leuke lobby, veilig,ruime kamers met wasmachine en droger erg fijn, leuk prive balcon, badkamer moest wel even van nieuw kit voorzien worden maar werd goed opgelost door gastvrouw,goede airco, ATM om de hoek, supermarkt Chinees aan de overkant en een mooie mall, goede Thai en goede koffie en eetbar in de buurt op loopafstand en nog wat meer restaurantjes, niet duur. Les deux chambres climatiser un très bon accueil, parking priver fermer et couvert. Proximité de pas mal de commerce. Kamer is comfortabel,bed is prima. Goed uitgerust na een lange vlucht. Rustige omgeving en locatie is goed bereikbaar met auto. Wat een ontzettend gastvriendelijke mensen. Dag en nacht bereikbaar. Niks is deze mensen teveel om het de gasten naar hun zin te maken. Vragen over de omgeving en verder kunt u ook bij de mensen terecht. Al met al top top top! Lock in a great price for Tropical Breeze Apartments – rated 8.6 by recent guests! 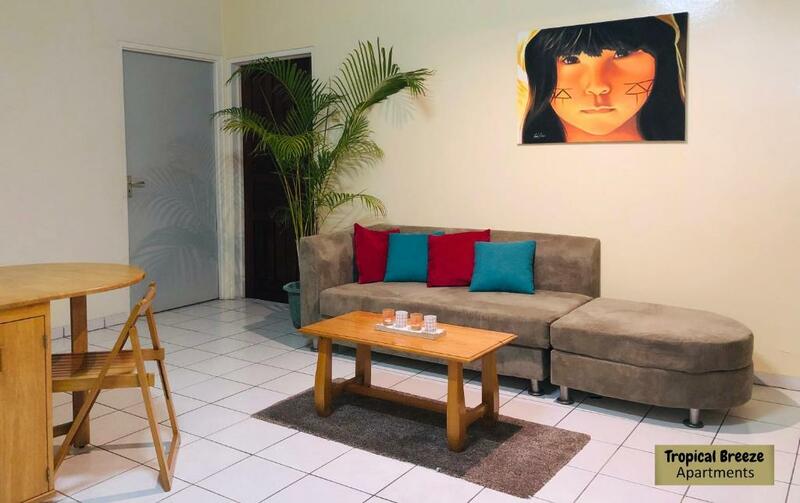 One of our best sellers in Paramaribo! 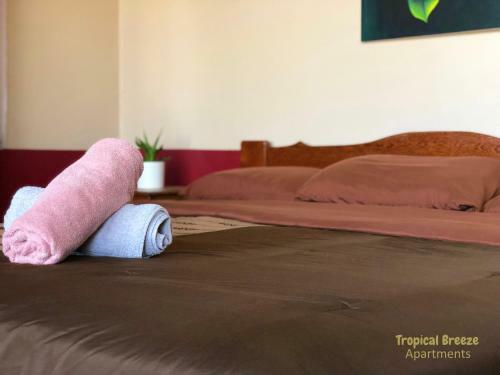 Located 3.5 miles from Paramaribo Central Market, Tropical Breeze Apartments offers accommodations with a patio and free WiFi. All units are equipped with a flat-screen TV and a fully equipped kitchen with a a microwave, a fridge and electric tea pot. Some units have a terrace and/or a balcony with garden views. 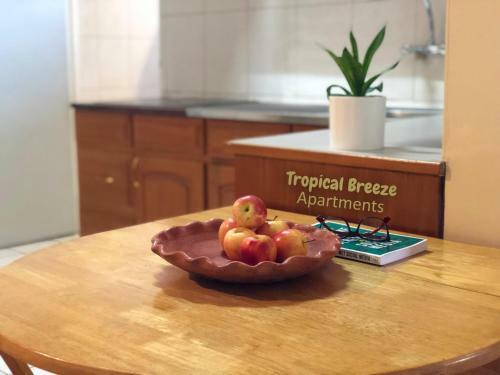 Surinaams Museum is 1.9 miles from Tropical Breeze Apartments, while Waterkant is 4.1 miles away. 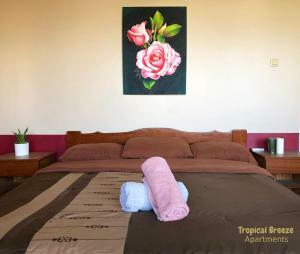 When would you like to stay at Tropical Breeze Apartments? This apartment features a electric kettle, balcony and cable TV. 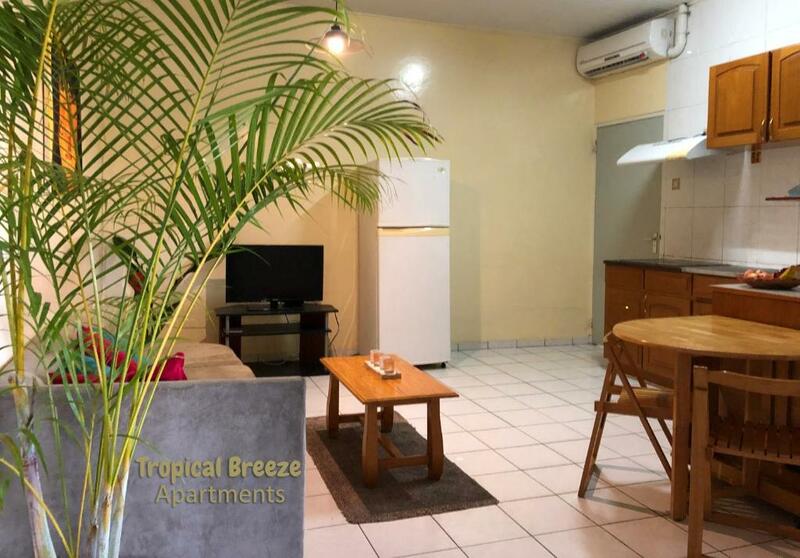 TROPICAL BREEZE APARTMENTS your accommodation in Suriname with each a KITCHEN | LIVING ROOM | 2 BEDROOMS | BATHROOM|WASHER DRYER COMBO. 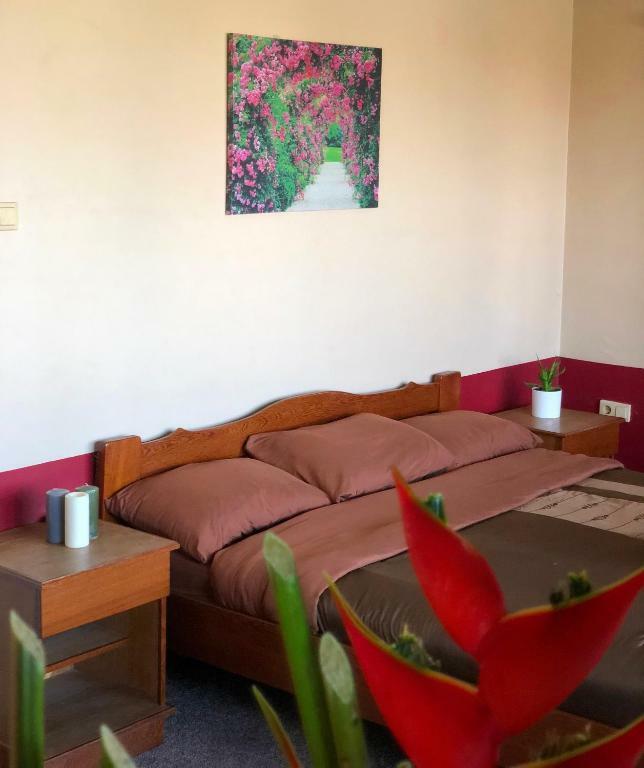 Your SAFETY, PRIVACY and COMFORT are important to us. All this situated in the region of Paramaribo. 500m distance from Hermitage Mall, TBL Cinemas, Food courts; Mac Donald's and Subway. Our National Indoor Stadium on 1.5km distance. House Rules Tropical Breeze Apartments takes special requests – add in the next step! 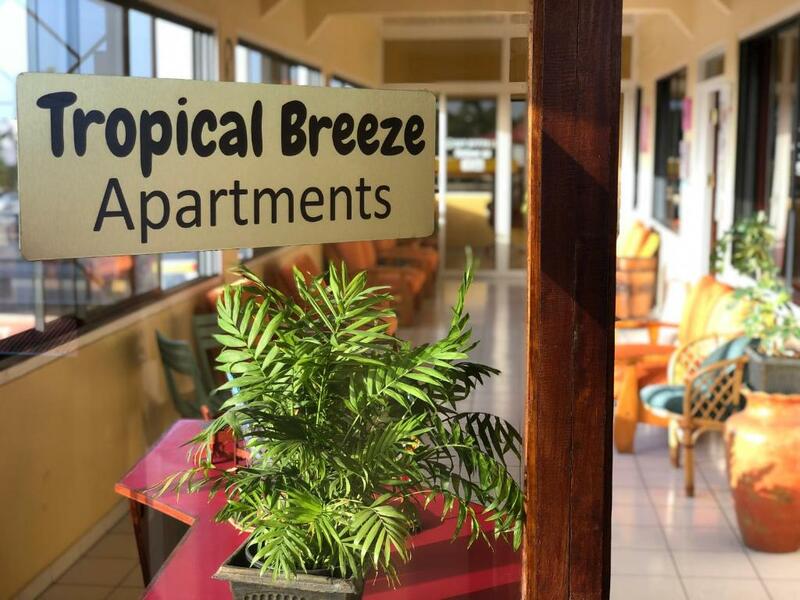 Tropical Breeze Apartments accepts these cards and reserves the right to temporarily hold an amount prior to arrival. 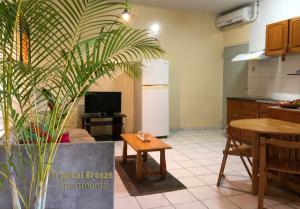 Please inform Tropical Breeze Apartments of your expected arrival time in advance. You can use the Special Requests box when booking, or contact the property directly using the contact details in your confirmation. Mix up with reservation details. The microwave didnt work well and the washer/dryer was a little difficult to understand without instructions.